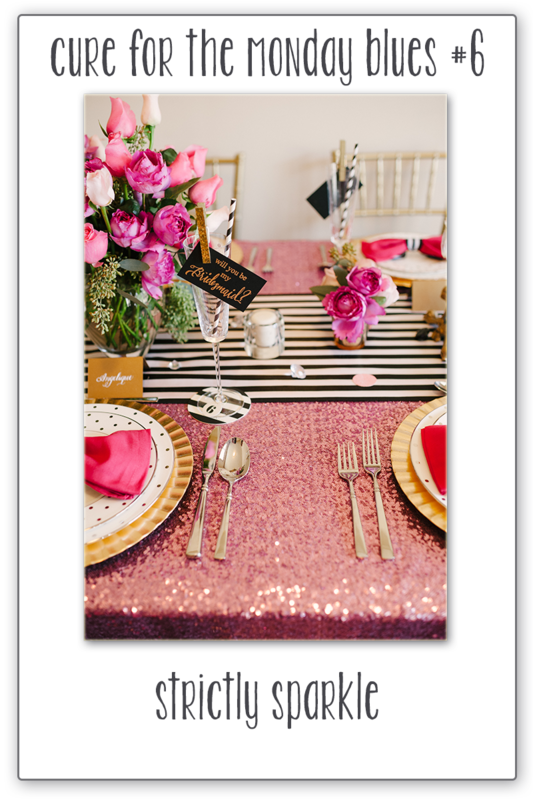 I love the black and white stripes and the beautiful pink flowers! And of course, the gold…. I need a 12 step program for gold. The colours are not really true here- our weather is not great for photos today. I used Melon mambo cardstock, heat embossed with some gold dots, some diagonal striped paper from SU!, and some silver glimmer paper which I coloured in with spectrum markers to get the right colour. 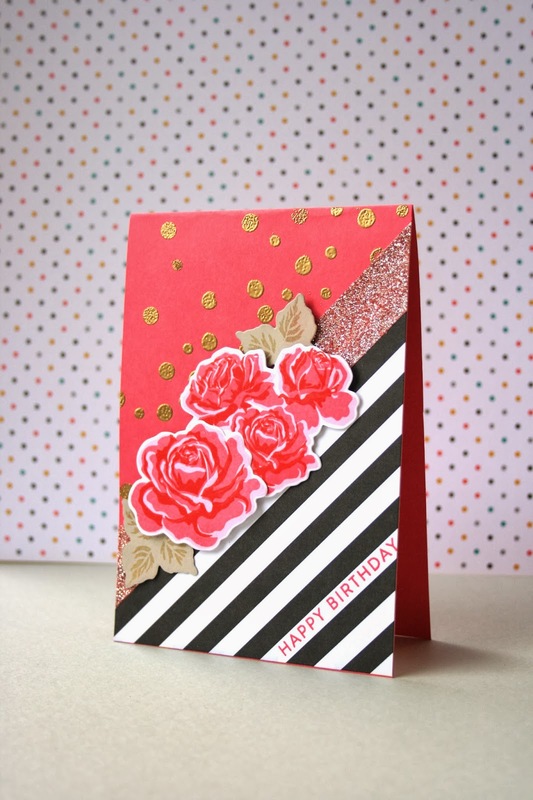 I then die cut and stamped some of those epic roses form 'The Sweet Life' by PTI and arranged them along the diagonal edge of the paper…And then stamped the sentiment in the white space between two stripes in Melon Mambo ink. Preeya, firstly thank you so much for all your kind words, they truly made my day! 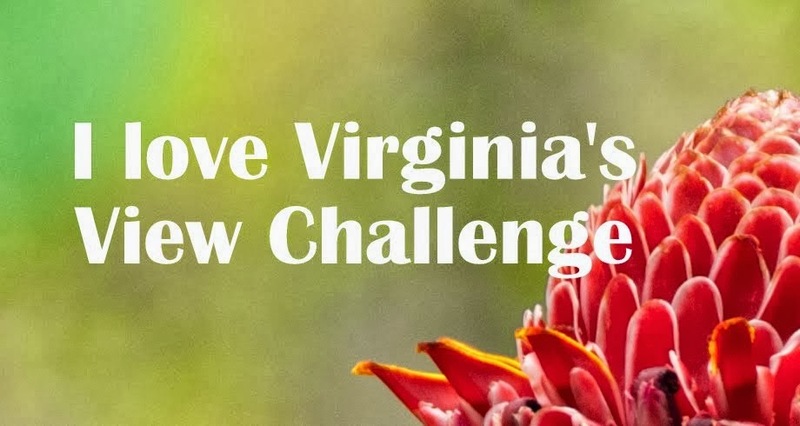 I am so happy to see you entering the challenge for the first time! And what a great card to start with - I *love* your composition with the flowers over the glitter strip, and I love the angled stripes to the bottom corner and the clever placement of the sentiment! 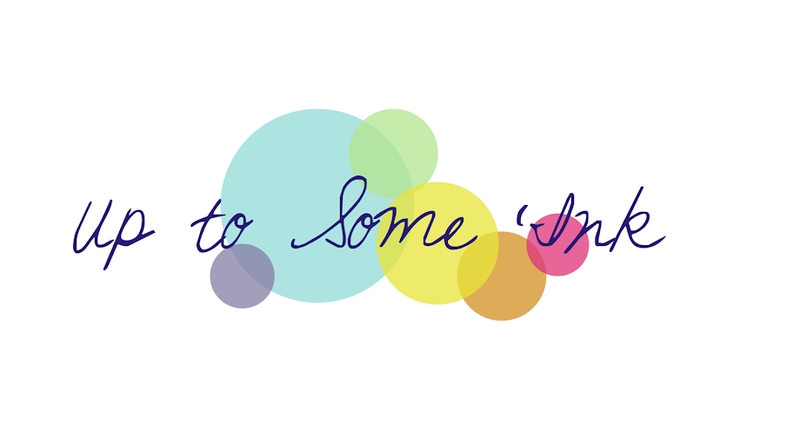 And I adore the scattered gold dots too (and no-one needs a 12 Step Program for gold, hee!). 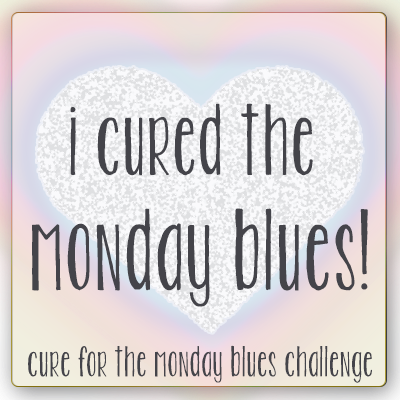 Thank you *so* much for playing to find a Cure For The Monday Blues! Oh My this is Amazing!!! I see some wonderful designs coming from you!